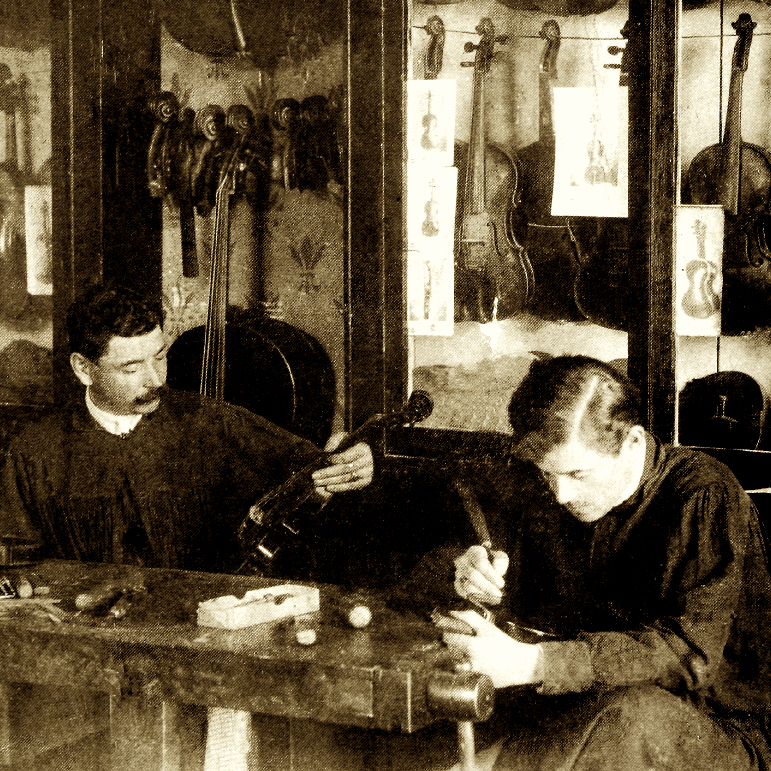 Italian violin maker who studied with Giorgio Scolari and Stefano Conia at the Cremona violin making school. 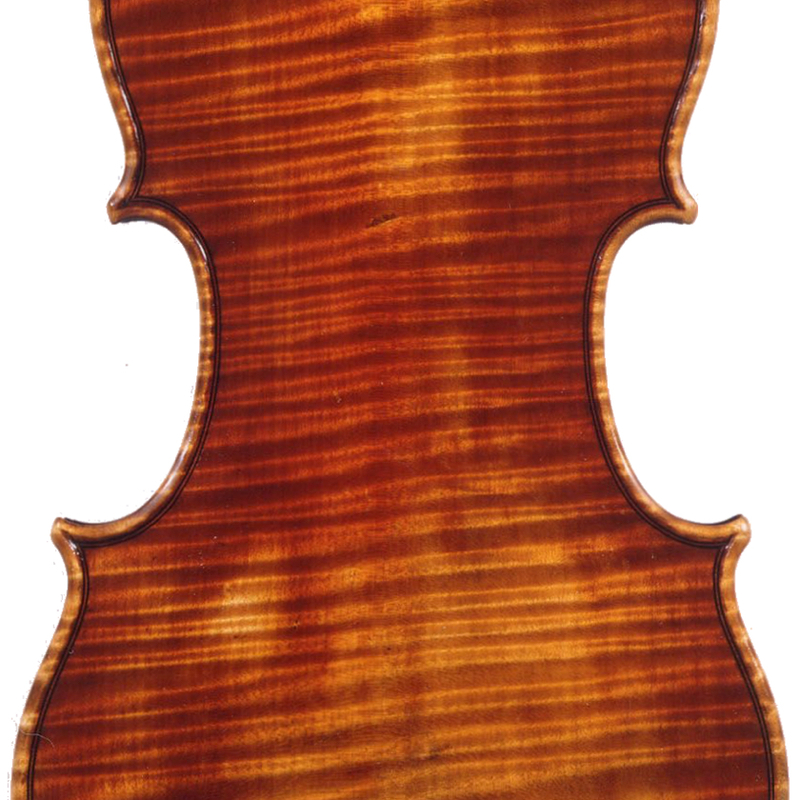 Now works in Cremona and has received medals for his instruments from various competitions, including the Cremona Triennale of 1991. 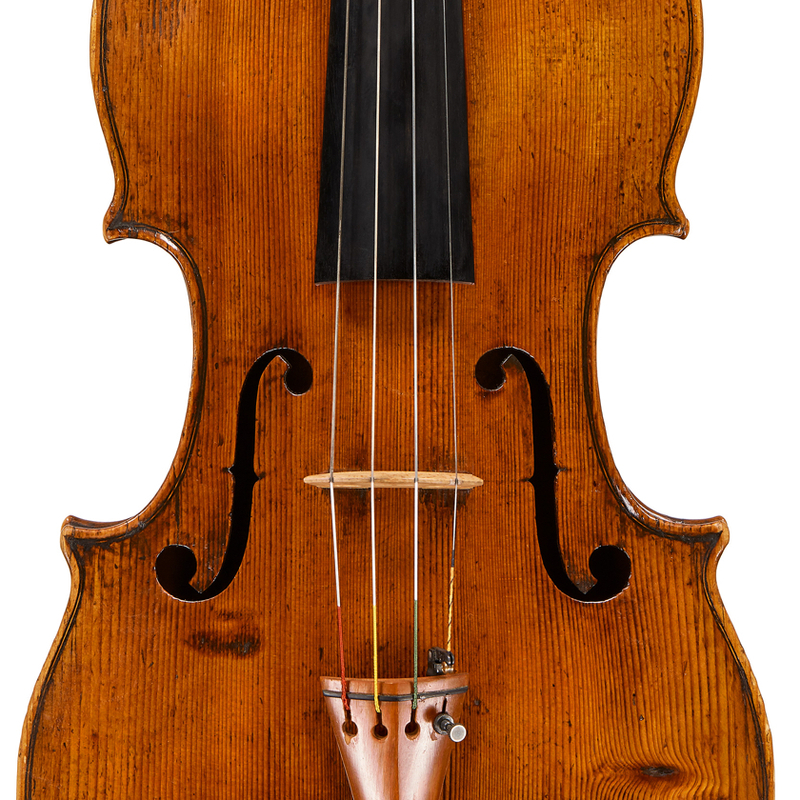 - The auction record for this maker is $10,800 in May 2015, for a violin.